The Met's New Don Carlo. "What do you mean, you changed the ending?" 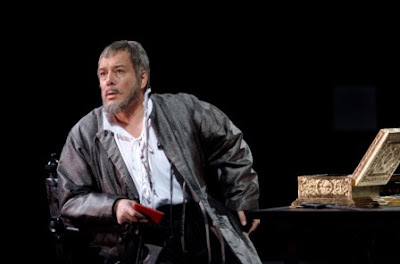 Nicholas Hytner's new production of Don Carlo finally arrived at the Metropolitan Opera on Monday night. For the most part, this is a successful staging of Verdi's darkest opera. The cast mixes new faces and veteran singers to effectively recreate the world of 15th-century Spain under the boot of King Philip II. Tenor Roberto Alagna started singing Don Carlo in the '90s, in a Luc Bondy production of the opera at the Theatre du Chatelet in Paris. This production was filmed, and a French-language recording was released on EMI. This begs the question: with Mr. Alagna and Simon Keenlyside in the cast, and a French-Canadian conductor in Yannick Nézet-Seguin, why not do the opera in its original French? But no, it's in Italian. Mr. Alagna sounded shaky and forced in the Act I romanza "Io lo vidi." As things got worse for his character (rejected by the Queen, attacking his father, thrown in jail, and mortally wounded) his performance got steadily better throughout the night. He sounded more comfortable in the duets, especially the ones with Posa (Simon Keenlyside) in Act IV and Elisabeth (Marina Poplavskaya) in Act V. At his curtain call, the tenor leaned down and shook hands with the prompter, Jane Klaviter. A classy gesture. Marina Poplavskaya has a lot riding on her shoulders this season. (In addition to Queen Elisabeth, she is scheduled to sing Violetta in the Met's forthcoming new production of La Traviata.) On Monday night, the soprano handled this weighty part admirably. Ms. Poplavskaya has a cool, aloof, demeanor, and sings with slightly fluted tones. This suited the role of the Queen perfectly: a stranger in the very strange land of Philip's court. "Tu che la vanita", coming after four hours of heavy singing, showed that the singer still had plenty of power and beautiful notes left for this final aria. 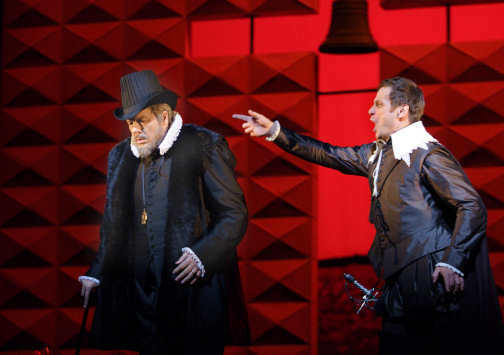 The key performance was that of Ferruccio Furlanetto as Philip. He drew forth every complexity and nuance from this troubled ruler, singing his Act IV soliloquy "Ella giamma m'amo" with tragic weight and moving intonation. Each word had new meaning, deepening the King's crisis: trapped in a loveless marriage and faces the prospect of turning his rebellious son over to the Inquisition. Simon Keenlyside brought his finely tuned sense of drama to the manipulative Marquis de Posa, Carlo's best friend. Here, Posa had no compunctions about playing Carlo and Philip against each other in a game of high-stakes politics. But one wished for a little more voce from the British baritone, especially in "Dio, che nell'alma infondere", the big Act II duet with Mr. Alagna. In her Met debut, Anna Smirnova overcame a shaky "Song of the Veil" to deliver a forceful, if unattractively sung Eboli. However, the mezzo saved her evening with a fiery "O Don Fatale." Erik Halfvarson sounded wobbly as the Inquisitor when he should have been intimidating. Far better was newcomer Alexender Tanovitsky, whose black-toned bass and forceful, yet melodic delivery made a strong impression as the Monk. Mr. Hytner's design team chose a pleasing overall aesthetic: ice white and blue for Fontainebleau, red and gold for outdoor scenes in Spain. Black for everything else. The opera darkens as the story moves forward, and the spare, functional sets fit the ascetic nature of Philip's court. 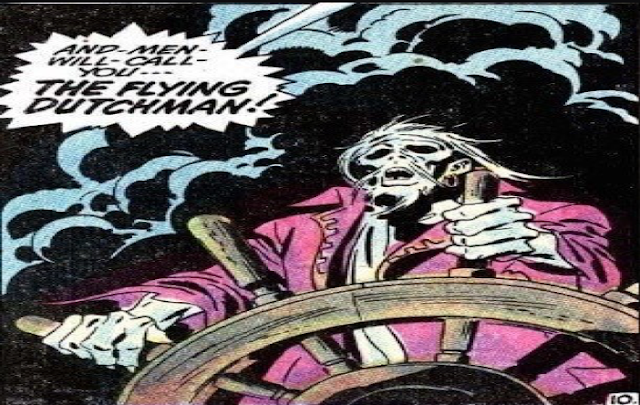 The idea of leaving the curtain up between act changes is a good one--it keeps the action moving and gives the watcher a sense that the nightmarish events of the opera might be happening in Carlo's fevered brain. Blocking problems marred Act II, with the tomb of Charles V seeming to teleport across the stage and the ladies' chorus milling about during the "Song of the Veil." Things turned chaotic during the Act III auto-da-fé, which required the whole chorus onstage in the best traditions of Grand Opera. The over-crowding was caused by the decision to wall off a quarter of the stage with a giant silk banner with Jesus' face on it. As the flames shot up, the "Jesus scrim" turned transparent to reveal flaming dummies tied to stakes. More annoying was Mr. Hytner's decision to have an actor playing a priest pass (spoken) sentence on the condemned. It's bad enough when audience members talk during Verdi's music. One doesn't expect it coming from the stage. Act V features one other change from Mr. Hytner, who apparently decided to write his own ending. In the libretto, Carlo is about to be arrested (again) by the Inquisition, when he is suddenly rescued by the mysterious Monk. But that's not good enough for Mr. Hytner. He has Carlo get into a swordfight with his father, loses, and is mortally wounded. The Monk ran in from the back of the stage, and stood protectively over the dying Carlo as the final chords rang out. This senseless change marred the final scene, and left the audience with a sour taste at the end of an otherwise powerful evening of theater. Don Carlo on Disc: An Audio-da-fé.